Dr. MacEachen is an Associate Professor and Associate Director in the School of Public Health and Health Systems at the University of Waterloo. She received her PhD in Public Health from the University of Toronto. 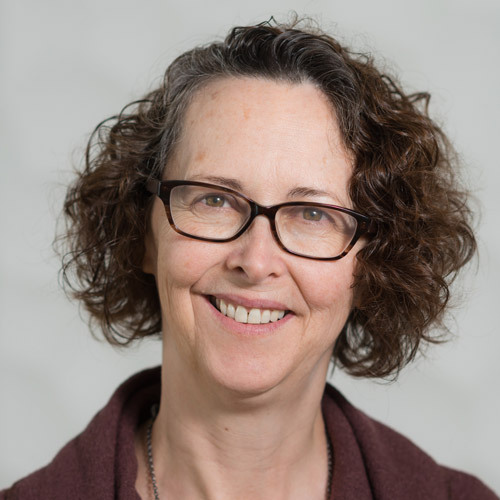 Dr. MacEachen is Co-Founder of the Centre for Research on Work Disability Policy, an Associate Editor with the Journal of Occupational Rehabilitation and former President of the Canadian Association for Research on Work and Health. Her research examines the design and performance of work and health systems in relation to fast-changing economic, social and technological environments of the global economy. She is particularly interested in international work disability policy, precarious employment and new forms of digitalized work. She specializes in qualitative and evaluation research, informed by a sociological lens.